In this day and age, people have become more conscious about their health and the quality of food that they eat. This is brought about by the shorter lifespan compared to the previous generations and all kinds of illnesses that have been sprouting everywhere all because of an unhealthy lifestyle in general. 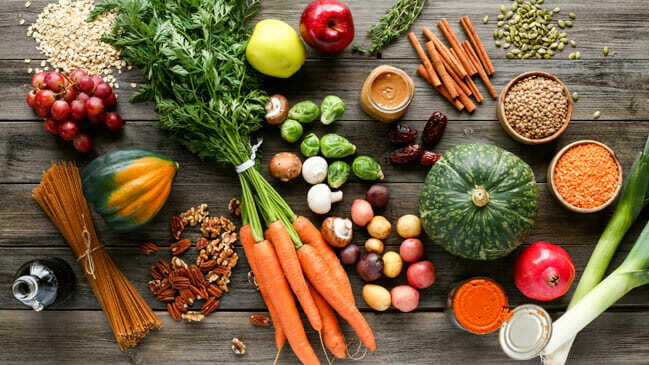 Veganism has in fact become a trend worldwide while some others who are not able to totally give up meat have just shifted their diet into eating more natural food such as fruits and vegetables and lesser meat. Since a lot of people have turned vegan, there are more options now for buying and eating healthy food wherever you are in the world. Maintaining a healthy lifestyle doesn’t mean depriving yourself of good food. 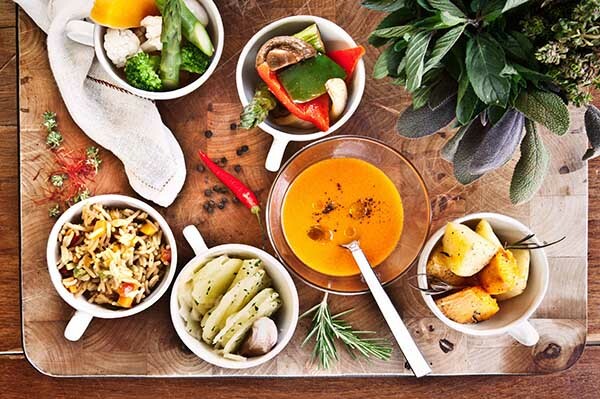 It’s about finding alternative ingredients that are more healthy and less hazardous to create your favorite dishes that will still have the same savor and taste. In previous years, vegans and vegetarians had a hard time looking for places that serve purely vegan or vegetarian food whenever they travel. They would have to bring and prepare their own food which is so much of a hassle. These days, a lot of restaurants have dedicated some of their menu for vegans and vegetarians. 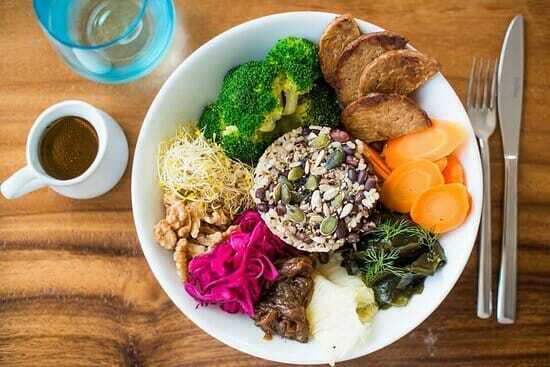 In fact, there are also exclusive vegan restaurants and vegetarian restaurants that have popped up in different parts of the world. 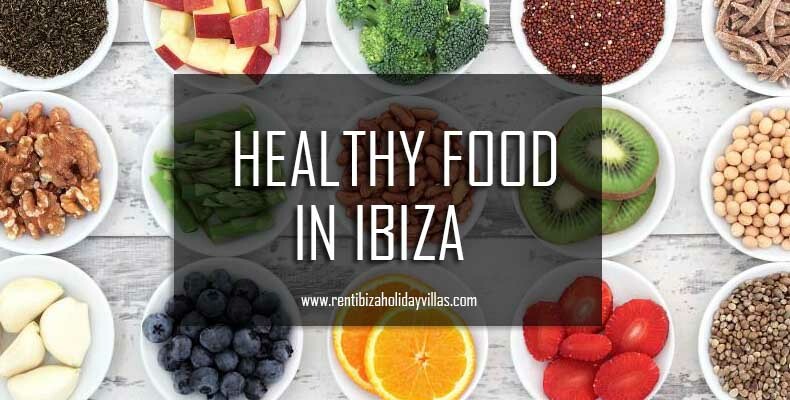 Ibiza is one of those places that offer a good selection of vegetarian and vegan restaurants or Ibiza town restaurants that offer healthy ibizan food. Cositasricas is one of the top restaurants located in Ibiza Town that offers Spanish and Mediterranean dishes and gluten free and vegan options. It offers rich gourmet dishes that are either traditional or modern Spanish cuisines. Though they have a wide selection of meats and fishes in their menu, they also offer healthy options like salads and vegetables. They also have freshly made natural juices to accompany your meals. This is one of the highly recommended restaurants that you should not miss when you decide to do a holiday in Ibiza. Most of the food in the menu are superb and it’s perfect for a group mixed with vegans or vegetarians and meat lovers. This restaurant offers different options where everyone can enjoy and not feel deprived of good food. 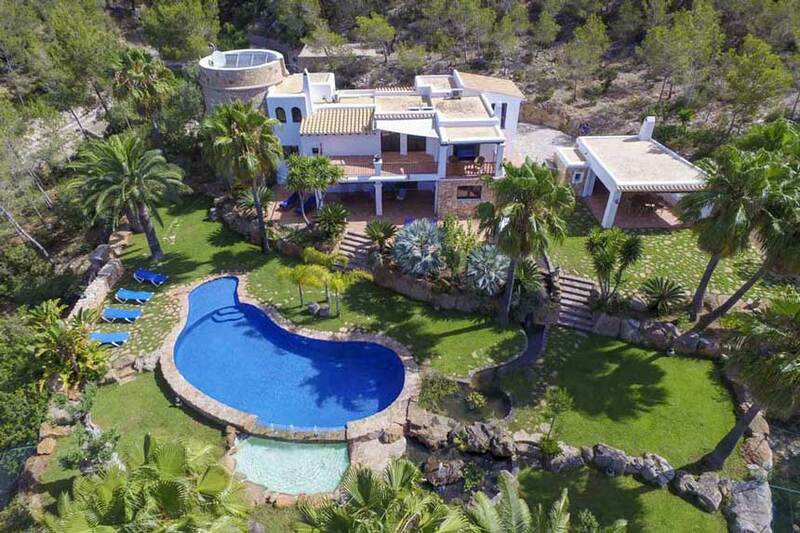 Caos Ibiza is located in the seafront of Santa Eulalia. The restaurant has a really nice vibe letting visitors enjoy a great atmosphere and a good location as it is overlooking the beach. The menu is a mixture of European, Spanish, and Mediterranean cuisine with gluten free and vegan options. All the meals are very delicious and tasty even the healthy options that some people expect to taste a little less or a little bland. This is a restaurant that serves organic food, fresh juices, and local produce. The Caos menu is quite different from an ordinary restaurant. They mix ingredients, flavours, textures, and spices to create a unique combination of flavours that will mark a difference in your stay in Ibiza. Passion started in 2002 in Playa den Bossa with 60 seating spaces, now is one of the most prominent café chains in Ibiza. It has several locations across the island. Each location offers a different vibe. The menu still serves chicken and fish but the focus is more on healthy ingredients combined together to come up with original, creative, and colourful dishes. This is not only a juice bar, they serve café with many incredible food dishes. 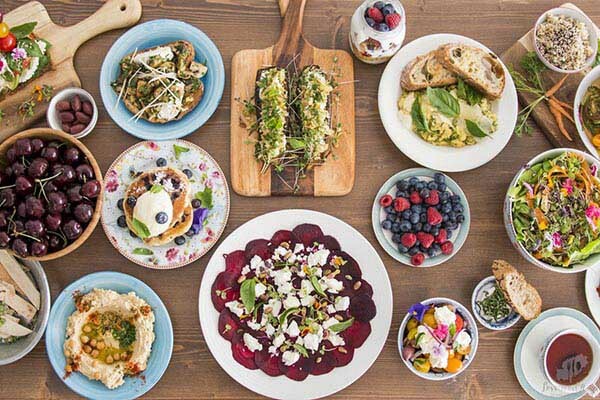 The Skinny Kitchen is a vegetarian restaurant that first opened in Ibiza but has branched into four other locations in the UK. 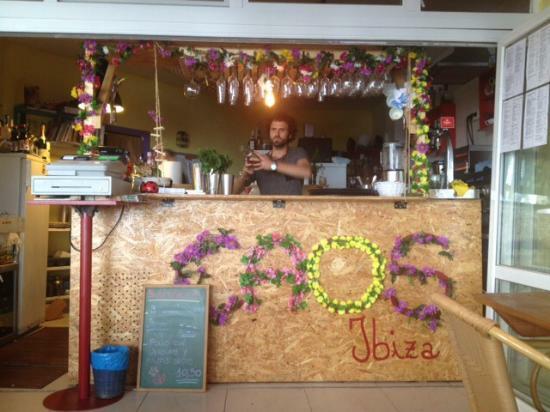 It’s the first vegetarian restaurant in Ibiza. Their concept for this restaurant is a creative, clean, and healthy food with lots of variety to suit many diets. They prepare everyday normal dishes but use healthy ingredients and add some twists on them to make them more delicious. Their goal is to create different dishes and add some twists to make the food suitable for any kind of diet. 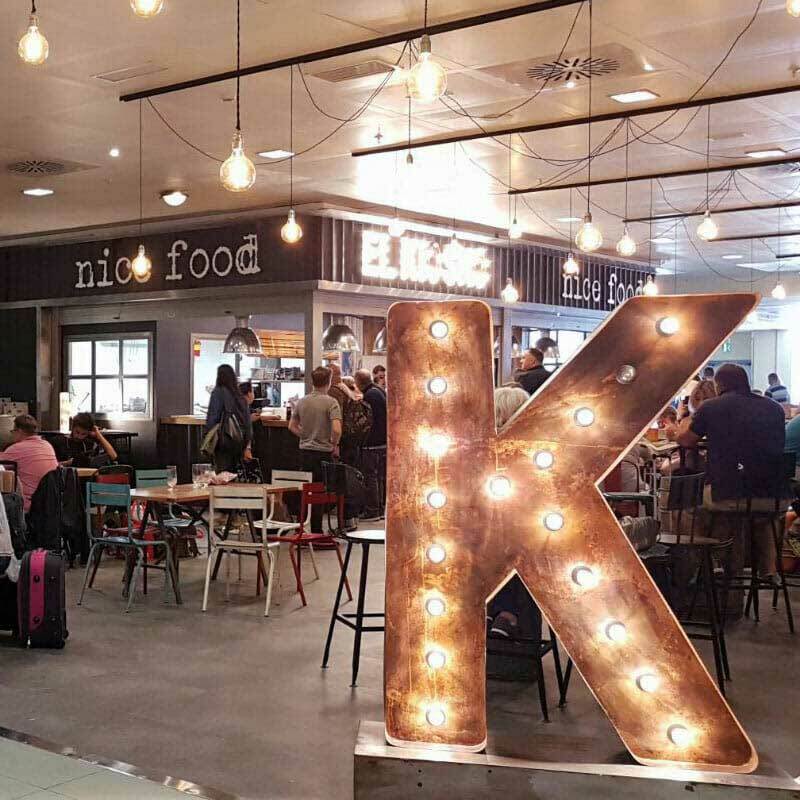 El Kiosko is a restaurant in Ibiza that offers a mixture of Italian, European and Mediterranean food but provides healthy, gluten free and vegetarian options too. Pizza is also one of their specialties and they have a wide range of vegetarian pizzas to choose from. Reart is known for offering the best tapas bar in the whole of Ibiza. The cuisines served in this restuarant are a mixture of Mediterranean, European, and Spanish gastronomy with healthy, gluten free, vegetarian, and vegan options. It offers exceptional service. This restaurant offers a mixture of Spanish, European, and seafood cuisine. Most of the food served here are healthy and vegetarian friendly. It is known for serving fresh seafoods such as fish but it also has salads and a couple of vegetarian friendly food in the menu. The setting of the restaurant is at the beach that makes it a perfect venue to relax while enjoying the delicious food. This is an Italian restaurant that serves pizza and European cuisine. It offers healthy, gluten free, vegetarian, and vegan options too. Their pizzas are to die for. 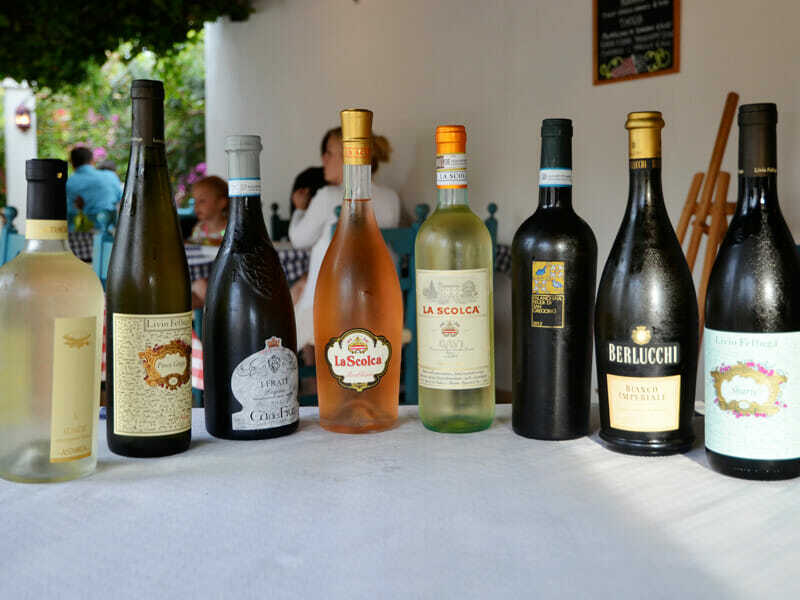 They have a good selection of wines to pair up with the pizza. 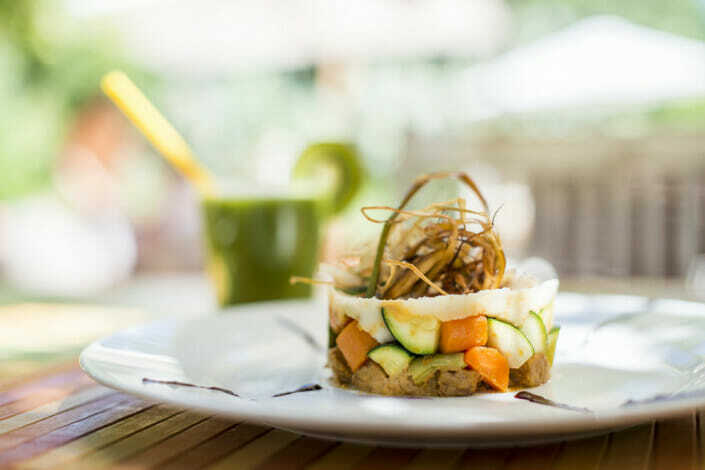 This restaurant is an international restaurant located at Santa Gertruddis and is dedicated to serving healthy, gluten free, and vegan food. The menu is entirely vegan with produces that are sourced locally. Although everything is entirely vegan, non-vegan will appreciate the food as well as they are deliciously cooked and they use good quality organic ingredients. This is an outdoor restaurant that offers a cozy atmosphere and a lovely ambience because of the lights and the different kinds of chairs. There are a lot of other restaurants to choose from to find vegan and vegetarian food. What matters is that vegans and vegetarians don’t run out of places to find vegan and vegetarian food when they are doing a holiday in Ibiza. 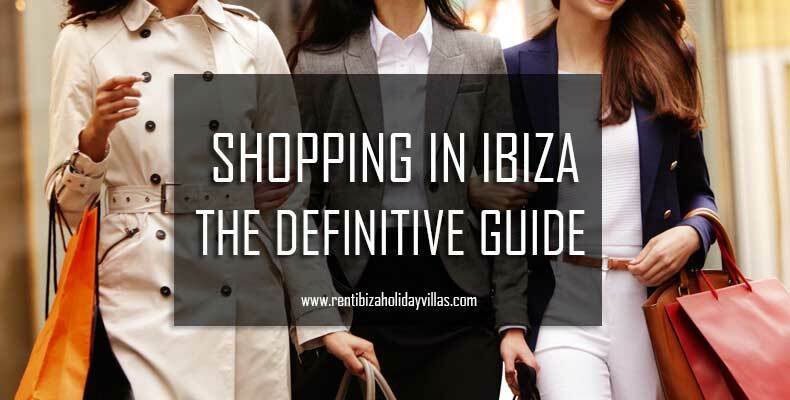 Ibiza should be able to cater to every tourist’s needs even for a simple matter such as food. Every part of the island has at least one or a couple of restaurants that offer vegetarian food in their menu. Many people may not be aware of this but Ibiza is also a wellness paradise. It is an island that boasts of a lot of natural resources that’s why most of the ingredients for healthy food are produced locally. Ibiza promotes well being, and a healthy and sustainable lifestyle that’s why apart from this offerings of healthy and organic options for food, it also offers a number of activities for well-being such as yoga classes, pilates classes, gyms, and other sports or recreational activities dedicated to promoting wellness and an active and healthy lifestyle. 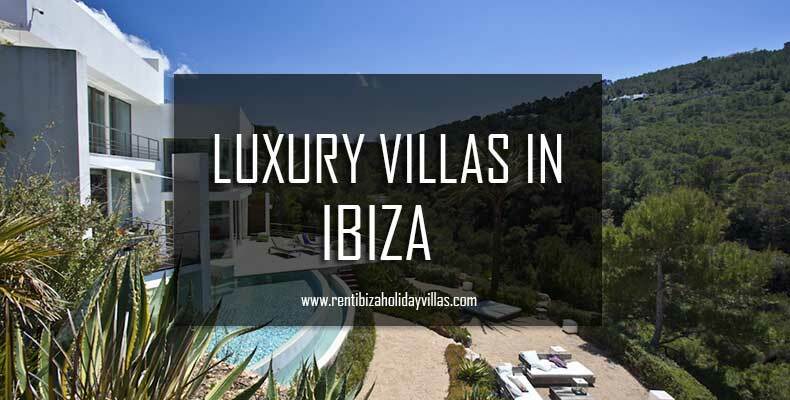 If you are planning to come and rent a villa in Ibiza, do not hesitate to contact us to arrange an accomodation that really suits you.